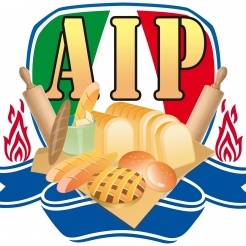 Our association, as people who want to learn an ancient art: the bakery! Our method is an intensive and very direct, the theory is applied to practice day by day, from the first to the last day the student will be in a real bakery where with the instructor will immediately see and practice, learning directly from those who do this job every day with passion. We have offices in various locations throughout Italy, look in the list the one closest to you.